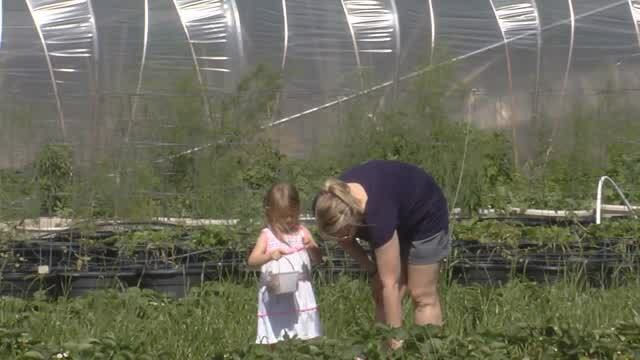 Rejoice Community Farm in Mustang, along with Buffalo Creek Farm, is working to carry on the legacy of farming in Oklahoma. Between the two farms, they have plenty of strawberries, blackberries, cucumbers, squash, onions, and many other fruits and veggies to show for it. The entire family can come out and have a full day of fun and adventure, and learn so much.